Check out this video featuring our (U.S) largest Aircraft. It’s amazing this gets off the ground. While Zippos had been a valuable companion to U.S. servicemen since World War II, it became popular in the notorious and long-running Vietnam conflict to have the lighters engraved with personal messages – sometimes for loved ones they left behind, and sometimes for the individual who might find their body. These soldiers look like they’re marching; they’re acknowledging someone, that’s for sure. Arlington National Cemetery was established during the American Civil War on the grounds of Arlington House, formerly the estate of the family of Confederate general Robert E. Lee’s wife Mary Anna (Custis) Lee, a great grand-daughter of Martha Washington. My Memorial Day weekend will end tomorrow with a sunset vigil and service at the cemetery; I thought this was a fitting poem. Be safe, be happy. A simple 24 note melody that can express our gratitude when words fail. Taps honors the men & women who have paid the ultimate sacrifice for the cause of freedom. This rendition is by the US Navy at Arlington National Cemetery. REST EASY, WARRIORS. ALWAYS REMEMBER. A woman drinking tea during the Blitz. I was mistaken when I said Sgt Chambers has been doing this every year since 2010. He’s been going FAITHFULLY since 2002…this video is the first time he spoke to the press. His grandmother goes and has her own quite tribute to our fallen. 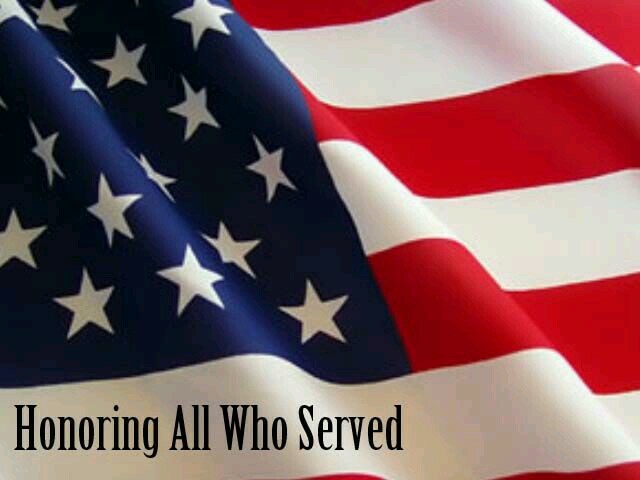 Memorial Day is a federal holiday observed annually in the United States on the last Monday of May. Formerly known as Decoration Day, it originated after the American Civil War to commemorate the fallen Union soldiers of the Civil War. You may be familiar with this Marine. He’s made the trip to Washington every Memorial Day since 2010 to hold a full salute until every biker has past in honor of his fallen brothers and sisters. More veterans have joined him in recent years. In arms. This was the first video I saw of the Lone Marine, and it is by far my favorite. It’s one of the best 2:30 minute tributes I’ve seen. Have a safe and happy weekend.